For Women’s Day 2018, the ladies in your life deserve the best. Whether you’re hoping to spoil a loved one, family member, friend or colleague for Women’s Day on 9th August, we have solutions for you. 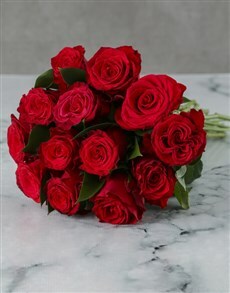 The most versatile of these is our spectacular selection of Women’s Day flowers. Choose between roses, peonies, lilies, orchids, sprays and other exquisite species to find the perfect Women’s Day gift for the lady you have in mind. 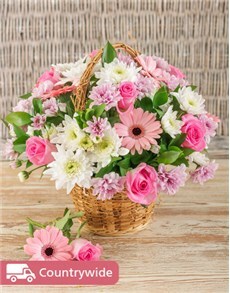 Our bouquets can be ordered wrapped or standing in vases or other unique containers. Many of our bouquets and arrangements come with teddies, chocolates, or alcoholic beverages to make gifts that are all-rounders! We also have edible arrangements for ladies with a sweet tooth. 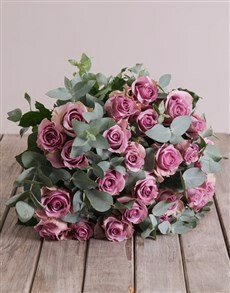 Browse our gorgeous range of bouquets and floral arrangements for her! NetFlorist offers stunning bath and body hampers, personalised goods, and celebratory confectionary that would complement your choice of bouquet beautifully. Browse great gift ideas for Women’s Day at NetFlorist today. Log into your NetFlorist account to buy Women’s Day gifts online. 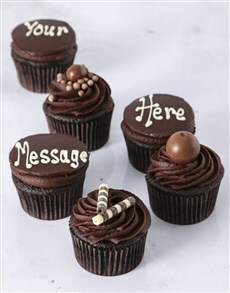 We can deliver the same day you order, nationwide from hubs in Pretoria, Johannesburg, Durban and Cape Town.